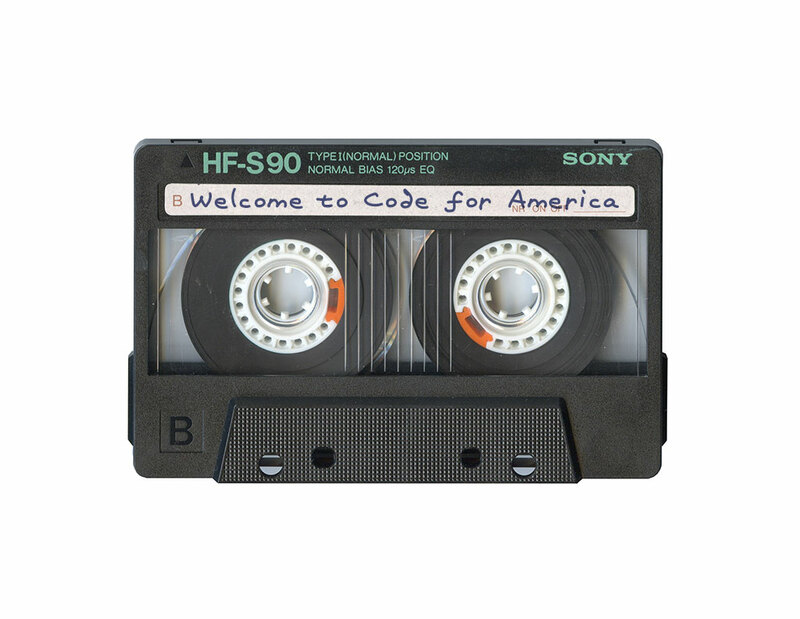 The 2015 Code for America fellows show up next week from all over. In 2013, CfA published the book Beyond Transparency. I heard from last year’s class that many had read it cover-to-cover before starting. So, we gathered-I-mean-curated a pile of essays and blog posts on design, culture, and code, assembled them into a 400 page reader, and shipped one to each of our 24 incoming fellows. We included gems like Leisa Reichelt’s Help Joy Help You, Dan Milstein’s Coding, Fast and Slow, the GDS banned words list, timeless design classic Deep Inside Taco Bell’s Doritos Locos Taco, and dozens of other bits of propaganda that we thought might come in handy this year. We assembled the materials via Github and delivered scrubbed HTML files. Interior design was handled by Noel Callego via oDesk, and I made the cover. Lulu.com did the printing; overall turnaround was a little over three weeks for design, printing, and shipping.